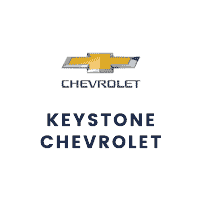 Sapulpa, OK’s very own Keystone Chevrolet Dealership is your source for new chevrolet vehicles and pre-owned cars to match your transportation needs. Our used car dealership offers top of the range services, which means you can be guaranteed you’ll receive the type of dedicated customer service that you deserve at our dealership. Lets Get into what we have to offer! In addition to a range of new Chevrolet cars, Keystone Chevrolet Dealership features an impressive selection of used cars for sale in Sapulpa, OK. 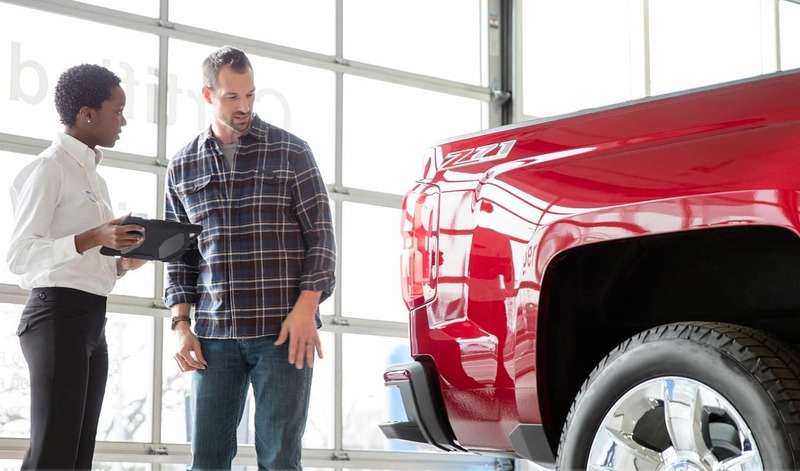 Whether you're looking for a used Chevrolet pick-up truck or a used Chevrolet car, you will find the perfectly maintained and highest quality used Chevrolet vehicles at our dealership near Sapulpa, OK. So when you visit one of our stores, we’ll let you take the lead. Go ahead, sit behind the wheel. Ask for a test drive. Every vehicle you see has a low, no-haggle price,so you can focus on what matters. Of course, our friendly sales consultants will always be there if you have any questions. We at the Keystone Chevrolet Dealership in Sapulpa, OK we ensure that in addition to catering to our customers’ transportation needs, we also assist in the financing requirements to purchase these cars. 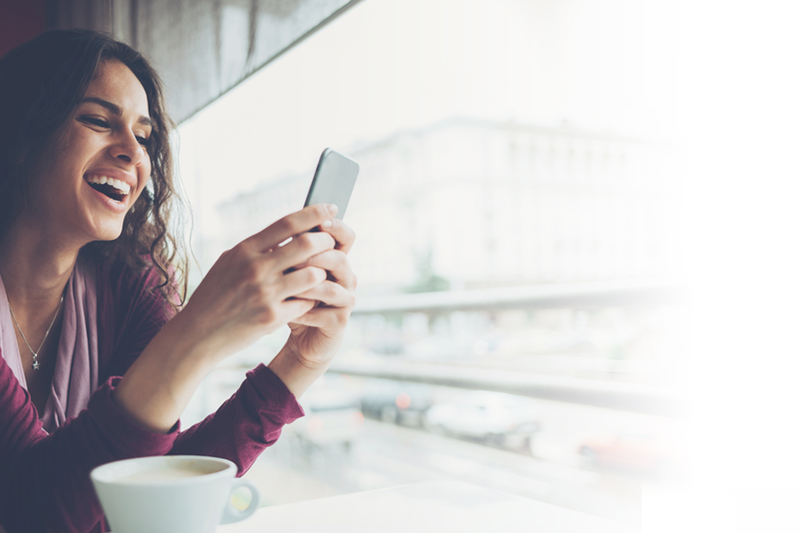 Schedule a meeting with our helpful and resourceful staff in our finance department to chalk out a financing plan that best suits your requirements so you can have your van on the road in no time. Or feel free to apply for financing online as well! From repairs to transmission replacements to oil changes, we are committed to delivering satisfaction through our customer services. At our service centers, you can sit back and relax while our highly trained staff tends to your vehicle to have you back on the road in no time. As one of the largest locally owned used car dealerships in Sapulpa, OK we’re able to do some things that national dealerships simply cannot do – such as empowering all of our managers with the final say. This means none of your time will ever be wasted waiting on final approval from someone who’s not even at the dealership. Head over to our monthly specials page to see whats specials we have this month! Looking to buy a new chevrolet or used vehicle in Sapulpa, OK? You do not have to go any further as at Keystone Chevrolet Dealership in Sapulpa, OK we have got you covered. 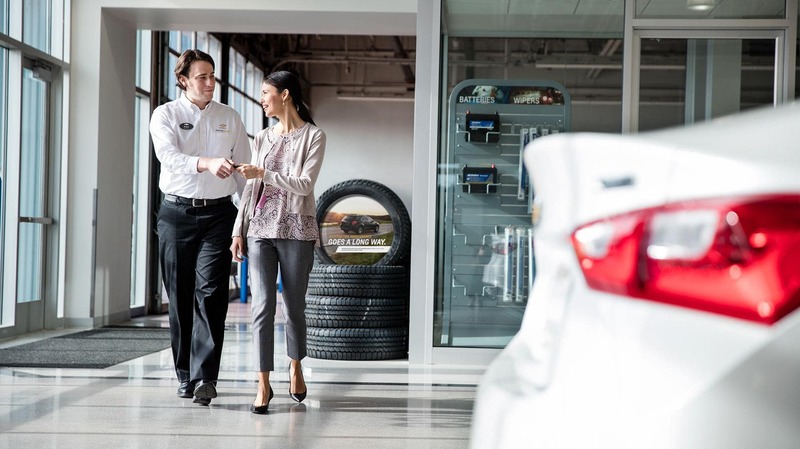 Walk into our dealership to have our friendly and knowledgeable staff help you find the right fit for all your requirements as they guide you through the process to ensure maximum satisfaction. It’s a one-stop solution if you are looking for a Chevrolet vehicle to meet all your transport needs.